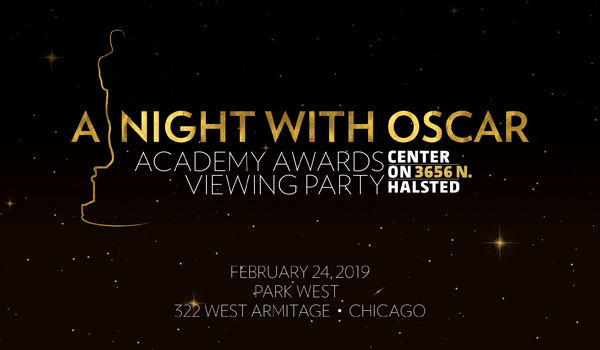 Join us at the 2019 A Night with Oscar viewing party to benefit Center on Halsted. A signature Center on Halsted event for over ten years, our Oscars viewing party welcomes supporters to enjoy the Academy Awards presentation in a fun and festive atmosphere. On Sunday, February 24th, A Night with Oscar returns to Park West for a not-to-be-missed evening. For more information call 773.472.6469 ext. 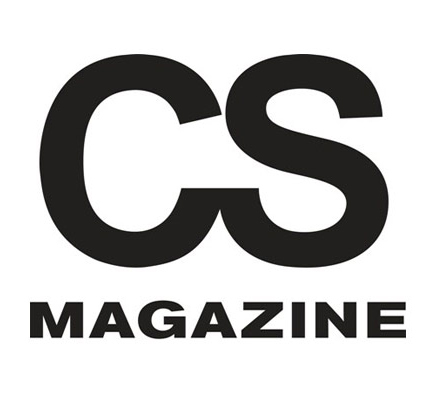 442 or email events@centeronhalsted.org.